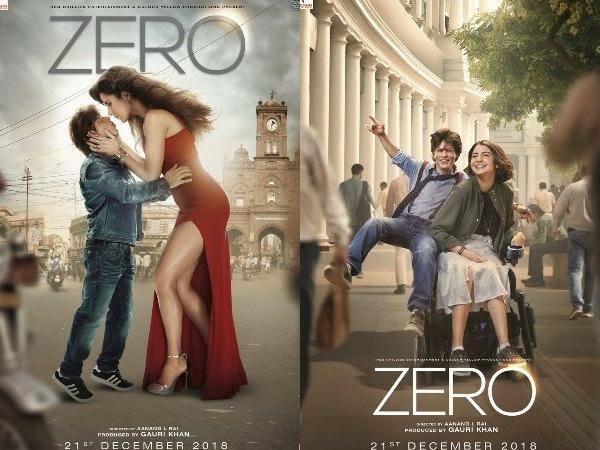 The Zero trailer is out. Fans expect this to be big, it stars Shah Rukh Khan, Anushka Sharma and Katrina Kaif. We also expecting Salman Khan to do a cameo in the movie. The trailer has already surpassed 1 million views on YouTube. Twitterati went crazy after the launch of the trailer. Below are a few sarcastic tweets.